← 2012 A Muse Studio Catalog is LIVE!!! A couple of weeks ago I spent the afternoon stamping valentines with some very talented paper artists that just happen to be my friends. 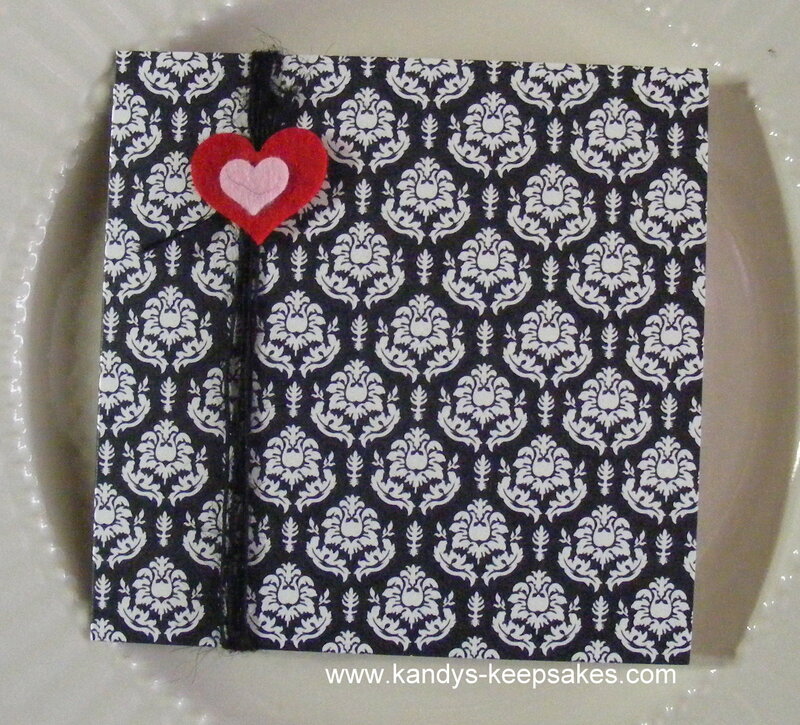 🙂 We all had the same 4 sheets of cardstock (2 Cherry and 2 Black Shimmer Damask), Cherry and Bubble Gum felt, buttons (Cherry, Onyx, Sugar) and Twine all from A*Muse Studio. We all came up with different designs so I had to show case them all on my blog. The following cards are what we created. I couldn’t remember who made which card so ladies if you don’t mind posting a comment to let me know which numbered card is yours. I couldn’t up load all 15 cards in the same post so I will break them up into several posts. Enjoy! Thank you to all my featured artists… Eileen, Jen Andeway, Darcy Cooper, Arvana Edwards, Jennifer Edwards and Gina Rayburn… and thanks for an AWESOME day! You all are the BEST! 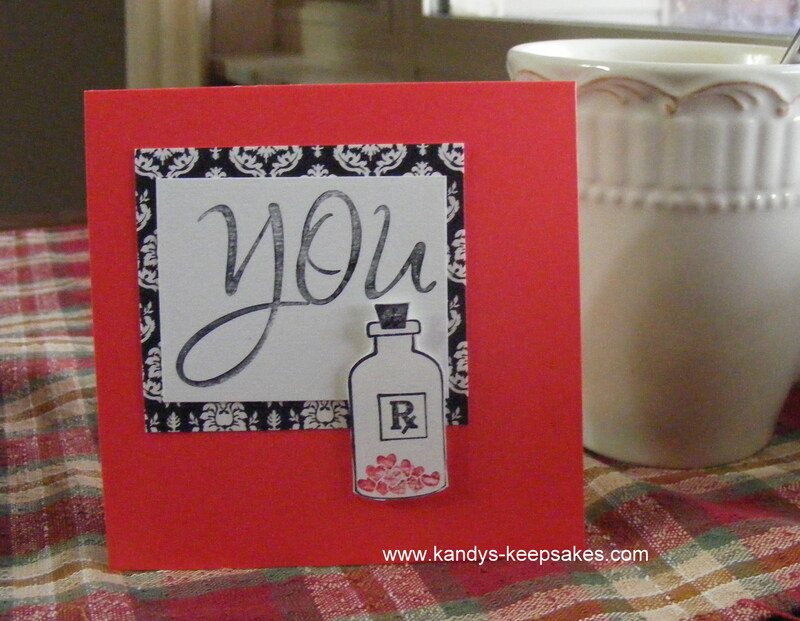 This entry was posted in Cards, Rubber Stamped Items and tagged A muse Studio, Card, paper artists, Valentine's Day. Bookmark the permalink.